If you missed Peter VanDeBogert and Beth Blanchard’s performance of the Mark Twain interview, you have a chance to catch it this Saturday, June 8, at 7 p.m. at the church. Also, if you have any non-member friends, this is an opportunity for them to see the politically relevant “interview” outside of a Sunday service. 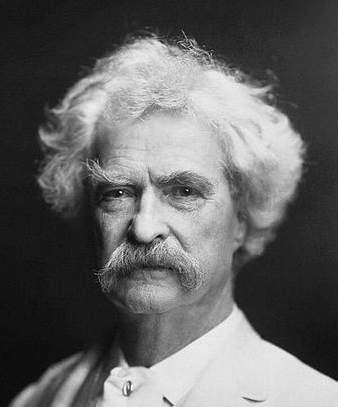 Peter plays the cranky, uncooperative yet very human Mark Twain while Beth plays a young and naïve yet feisty interviewer in this one-hour staged reading. Social, political, and religious issues of today are closely examined in the context of this humorist’s observations of two centuries ago. Questions? Call Peter at (987) 922-2276.